The Demosisto party conducted a flash mob protest earlier this month against the controversial upcoming national anthem law. 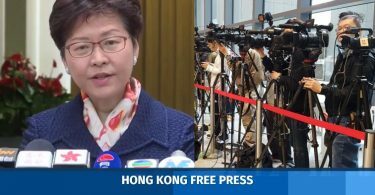 Dozens of pro-democracy activists gathered at Langham Place in Mong Kok and at an intersection between Sai Yeung Choi Street South and Soy Street on April 8. The group froze for around minute as the Chinese national anthem was played. “What is the national anthem law? When this song is played, you have to show utmost respect; When this song is played, the freedom of you and me will be frozen,” the party said in a social media post. The outline for the national anthem law states that anyone who publicly and wilfully alters the lyrics or the score of March of the Volunteers; performs or sings the national anthem in a distorted or derogatory manner; or insults the national anthem in any other way, will be committing an offence. 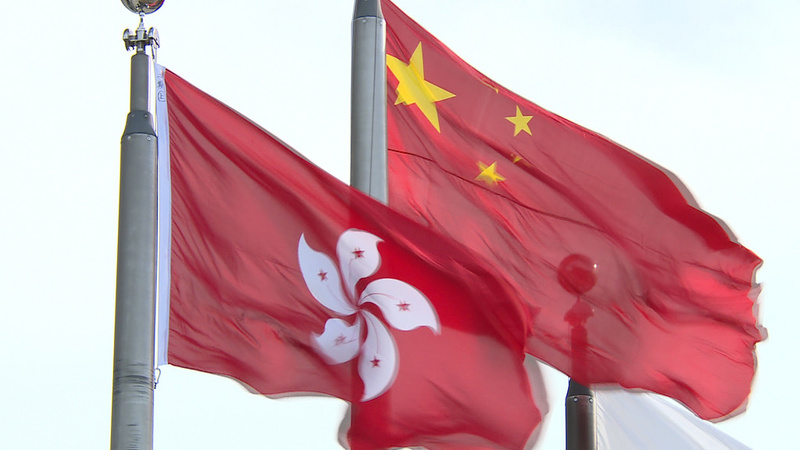 Hong Kong and Chinese flags. Photo: Flickr/whampoaorg. 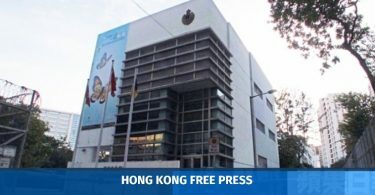 The government has suggested a maximum penalty of HK$50,000 and three years in jail for anyone found in breach of the law.